It's been a long time coming but it's finally here! We are absolutley blessed by this oppurtunity to start this buisness, meet wonderful new people and begin a new adventure. 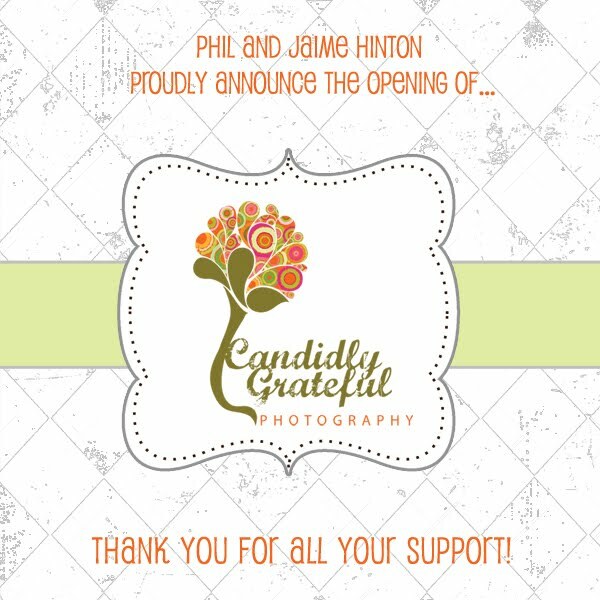 Visit our website at http://www.candidlygrateful.com/ Thanks for all your support and encouragement! Jaime your a great photographer and your site looks awesome!